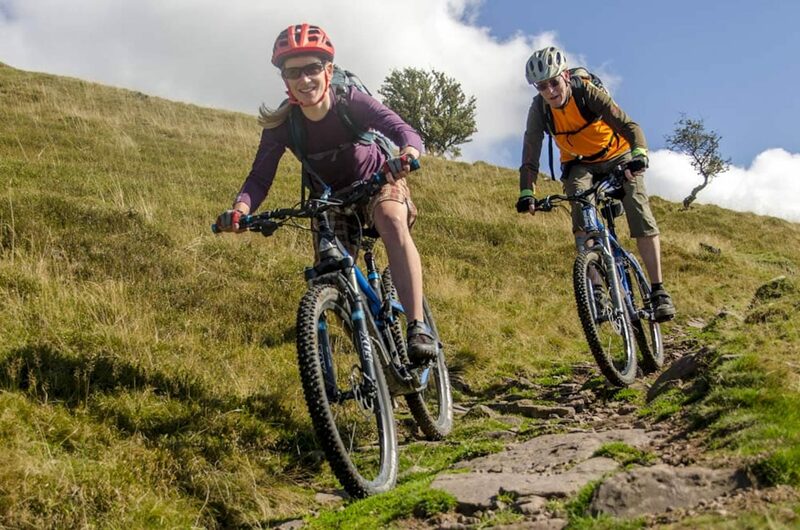 Tom Hutton MTB Guiding is a family-run mountain bike holiday company that runs mountain bike holidays and weekend breaks in the Lake District, the Peak District, the Brecon Beacons, Snowdonia, and the Scottish Highlands and Islands. 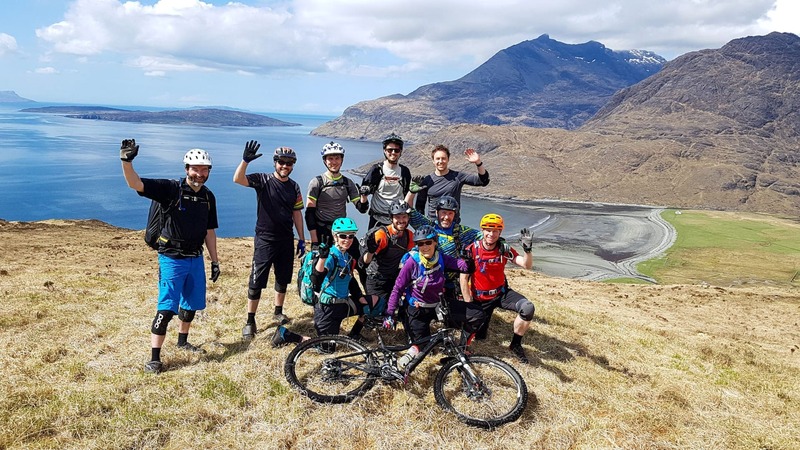 They specialise in getting their customers beyond the bike parks and trail centers and out into the mountains, ticking off all those bucket-list MTB classics that almost everybody has heard of, but most of us have never ridden. There’s more to their trips than just great riding, the social side is equally as important, as is the food and drink. For further information, see Tuesday Treats 155. 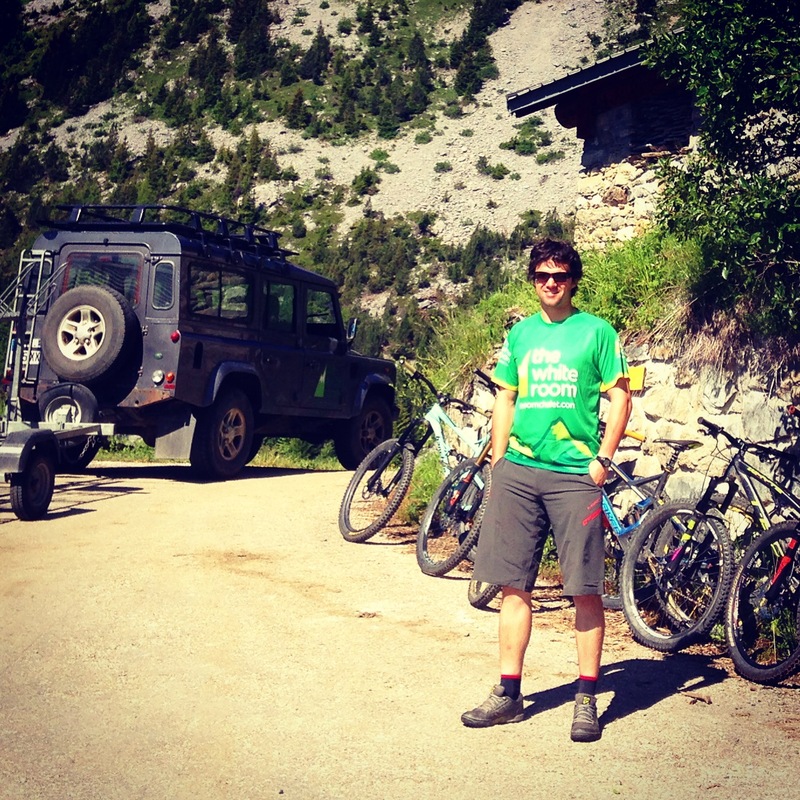 We’ve caught up with Tom Hutton to see what he has been up to and ask him a little more about his guided MTB tours. So how have things been since we last spoke? We’re absolutely blown away with how the business has developed over the last year, and can’t really believe the bookings for 2019. We’ve sold out all our spring and early summer trips and have bookings for pretty much every trip for the rest of the year. That’s amazing! 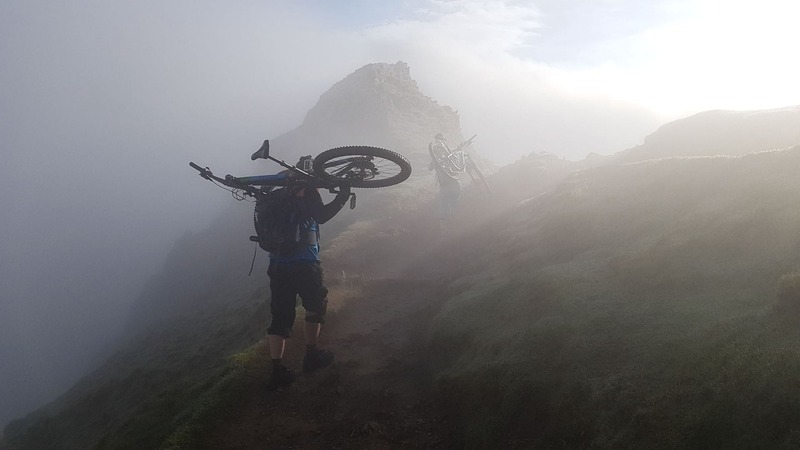 It’s great to see so man mountain bikers getting out into the mountains. What do you think it is that’s creating so much interest in natural riding? That’s a tough one to answer. For me, the mountains have always been calling. 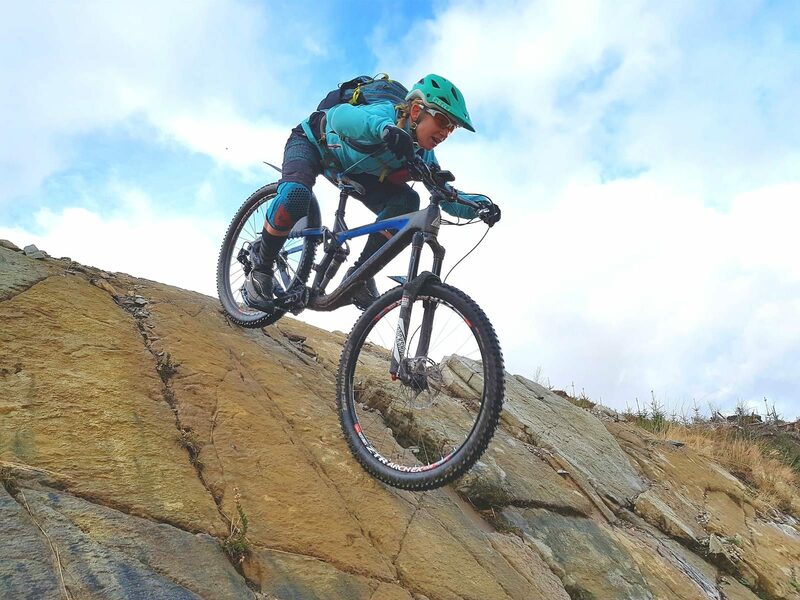 But I think both bikes and riders have become incredibly capable over the last few years – so there are now way more riders that can actually handle the technicalities and unpredictable nature of big mountain trails. And in this information age, people are way more clued up on what’s actually out there. Put 2 and 2 together and perhaps it’s inevitable that others are feeling the call of the wild too. Tom Hutton offers a great atmosphere for all riders and abilities. And what do you think makes them book on trips like yours? I think there are a few reasons. Firstly, we can take all the hard work out of it. 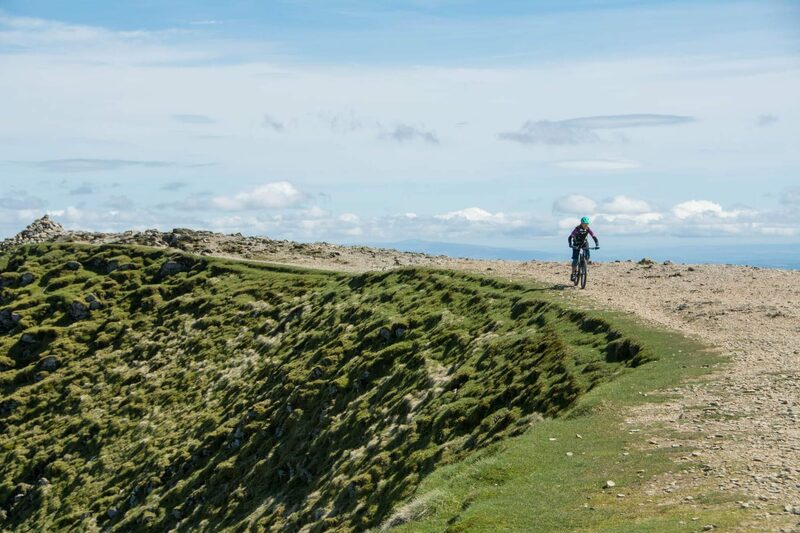 We know the trails, the best ways to ride them and the best weathers to tackle them in. We’ve also sorted out all the accommodation and the food (and even the drink on some of our trips). All they need to do is turn up with their bike. But there’s also the security – for starters they can’t get lost. But we also know what we’re doing. To many of our customers, the mountains can feel like a quite hostile environment, so we can be trusted to look after them. We can also keep bikes going, and deal with emergencies. It’s not always sunny but it’s always fun. And then there’s the fun. We love what we do – this is a passion not a job – and our groups quickly gel and become a team. We try to create something that feels like a mates’ trip rather than a formal holiday. And we like to eat good food and drink good beer and wine (and coffee and cake!). You mention transport in some of your trip notes, how does that work? We have our own driver, bus and trailer so Steph and I, as guides, only have to worry about guiding. For our Scotland trips for example, it means we can all meet south of the border and then travel up together, which is obviously pretty convenient for everybody, but also travelling together in a bus helps to create that group dynamic we mentioned. Having a dedicated driver gives us the flexibility to do a lot of point to point rides, rather than having to stick to circular routes, and also means we can cut short or extend any of our routes easily to suit the group and the day. And you have a chef? For all our weekend trips, we have our own chef that prepares and cooks all breakfasts, lunches and dinners – and plenty of homemade cake too. The food really is a big part of what we do. What about the trips where you don’t have a chef? In Scotland, we rely on local restaurants and pubs for evening meals – though these are very carefully chosen and pretty special, including a few that folk would be pretty unlikely to find on their own. We stay in quality B&Bs where possible – so they provide decent breakfasts – and we use local delis where we can for lunches. In Torridon, Steph prepares all the lunches and I cook all the breakfasts – I’ve not poisoned anybody yet. Speed isn’t everything. 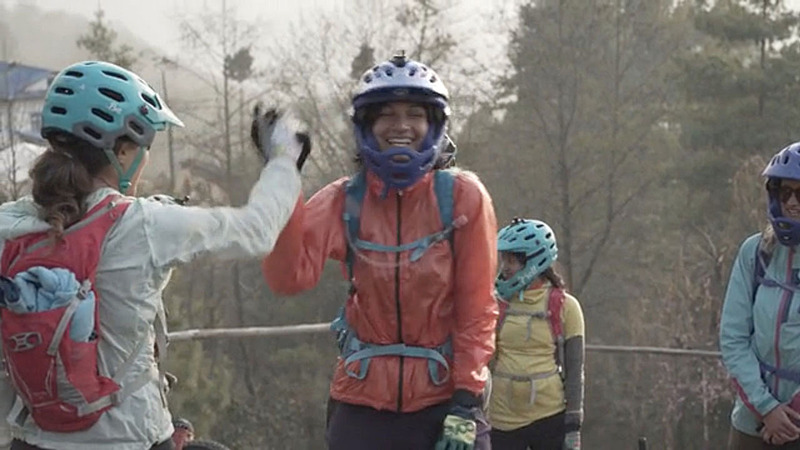 It’s all about having a laugh with other mountain bikers. How does it work with guiding? Is there a danger that members of the group are too slow or too fast? It’s totally normal for there to be a spread of abilities and speeds in our groups but this doesn’t pose any real problems – it’s not a race and generally, our groups pull together as a team. We’re relaxed if the faster riders, up or down, want to ride at their own speed – even if that means they are ahead of the guides – it’s their holiday after all. We can always brief them on where to stop and wait. The main things is that one of us is always at the back so there’s no danger of dropping anybody. Steph and I can communicate by radio if needed, so we can make quick decisions about how to handle the odd mechanical or the inevitable tumble. During a longer trip, most people will have stronger and weaker days so they will feel each other’s pain. The views a pretty good too. Do you get many customers that come back time after time? We do. Over 30% of our 2019 bookings are from previous customers, which we’re pretty proud of. We do try to keep the trips fresh and add a few new ones each year, so there’s always something different for people to try. Many of our customers feel like old friends now – one guy is coming back for his 5th trip this year! What do you do really well? Our job is about people first, and riding second and I think we do pretty well at that. And for the question, we have all been waiting for. 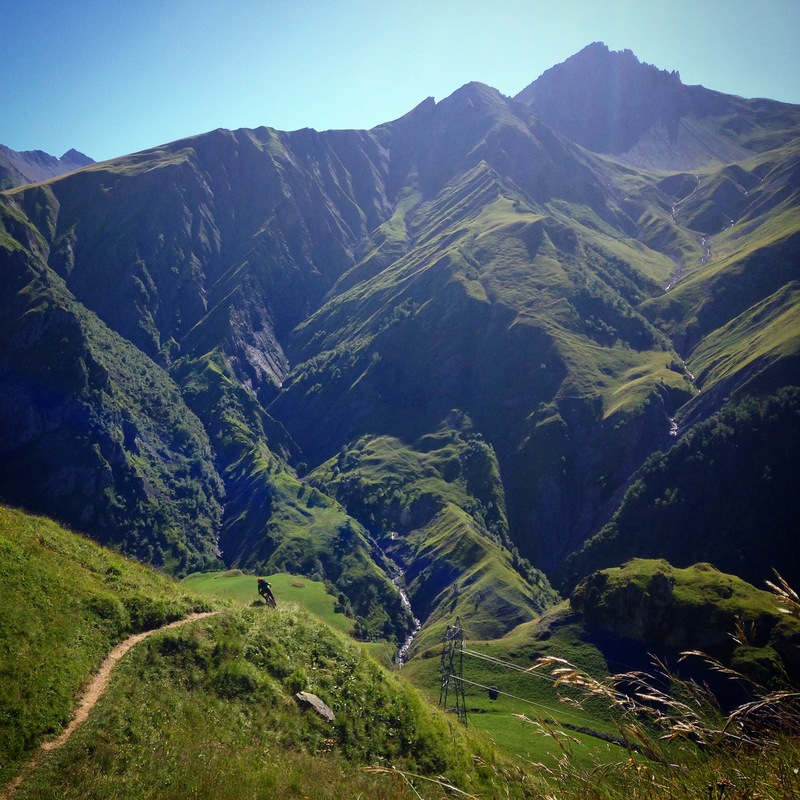 What prize do you have on offer for Singletrack Subscribers? We’re giving away 2 places on a Lake District Weekend – either June 14-16 – or Oct 11-13. Weather dependent. As with all Tuesday Treats this competition is only open to Singletrack Subscribers. If you’re a subscriber but cannot see the question below please try signing in.